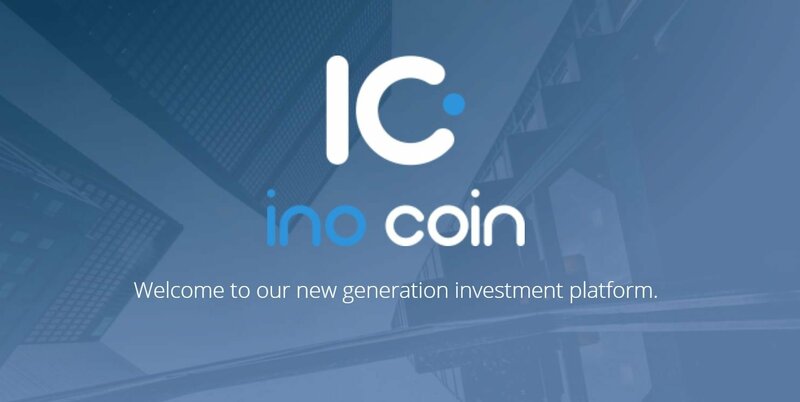 We have put a lot of work into this project and we’re very happy to see that InoCoin is growing every day. In this post, we would like to highlight the most important things that have been happening in this last month. Somethings we have already mentioned in our previous posts, but we think it would be a good idea to have it all in one place so that you can keep up with our progress and compare it to future progress. After all, transparency and good communication are vital to every good project. We advise everyone does their diligent research to decide to which of them to allocate their funds. All of them are young, innovative and have a good team behind them and all of them require the necessary funding to make their dreams a reality. Feel free to join us on Telegram as most of the founders are there chatting with us. It’s a good place to ask any questions that haven’t been answered on their InoCoin project pages or on their website. Also, our Telegram is a great place to discuss anything related to our InoCoin project and receive valuable tips for listing your project on our platform. As you already know( or maybe you haven’t heard if you are new to our project ) we have partnered up with two interesting projects. One of them being Wealthman – a global fintech company that builds wealth management protocols and micro-services for wealth managers. The other is Fabric Token – their ecosystem aims to empower individuals and businesses with easy access to blockchain technology and smart contracts by providing a bundle of user-friendly software. Stay tuned, as we plan to add more partnerships to the table and connect with as many quality projects as possible. We got a Press Release on the reputable website Blockonomi in which we talk about our project and the projected price of our token – INO. It’s a very interesting read, as an expert also gives his projection about our project. We have been working hard on finding possible improvements to our platform. Also, we have asked our community for feedback on how we can improve and what do they require of us. Buying INO through our platform has been the most requested feature and we have decided to make your wishes come true. You can now buy INO directly from our platform using either BTC or ETH respectively. For a detailed how-to guide go check out our blog post titled How to buy INO from the platform. Along with all of the above, we have been working hard on providing valuable knowledge to you guys. We have covered topics such as promoting your crowdfunding campaigns, finding investors, using social media for promotion and communication, market research. We have also covered topics such as why should you invest in projects on our platform and how to find the right project for investors. Through our educative blog posts, we believe that we helped investors and startup founders alike in providing the necessary information for decision making. We will continue, of course, to work hard on our blog posts and communication and we strive to constantly improve in every aspect. Your feedback is much appreciated, as is your participation on our platform. Without our community, we wouldn’t exist, so from everyone at InoCoin, thank you and have a nice day.